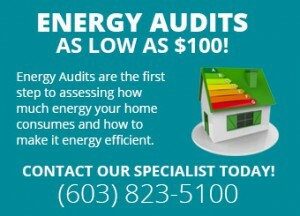 Geothermal energy is the heat from the Earth. It’s clean and sustainable. Resources of geothermal energy range from the shallow ground to hot water and hot rock found a few miles beneath the Earth’s surface, and down even deeper to the extremely high temperatures of molten rock called magma. Almost everywhere, the shallow ground or upper 10 feet of the Earth’s surface maintains a nearly constant temperature between 45° and 60°F (10° and 16°C). 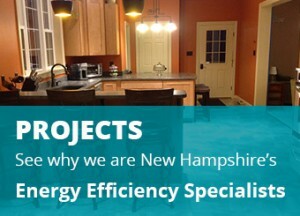 Geothermal heat pumps can tap into this resource to heat and cool buildings. Heat is removed from contact with the Earth through the well water, close loop by holes drilled in the earth at a depth of 300’ or as a ground loop buried just 5-6’ below the surface. Antifreeze or your well water has it’s heat removed (for every gallon of fluid there is approximately 16 degrees of heat which goes thru a compressor to a storage tank. 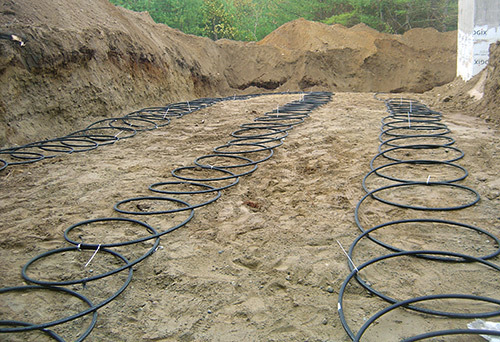 Then it is distributed throughout the house by FHA or radiant tubes buried in the floor (FHW BB should not be used with a geothermal system). 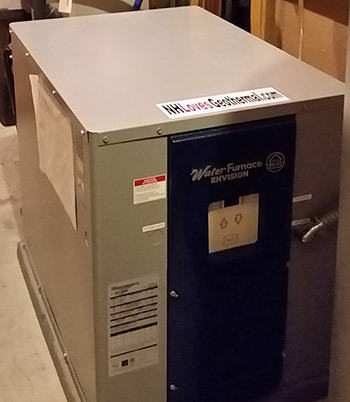 In the winter, the heat pump removes heat from the heat exchanger and pumps it into the indoor heat delivery system.